← Free Krispy Kreme Doughnut Today ! 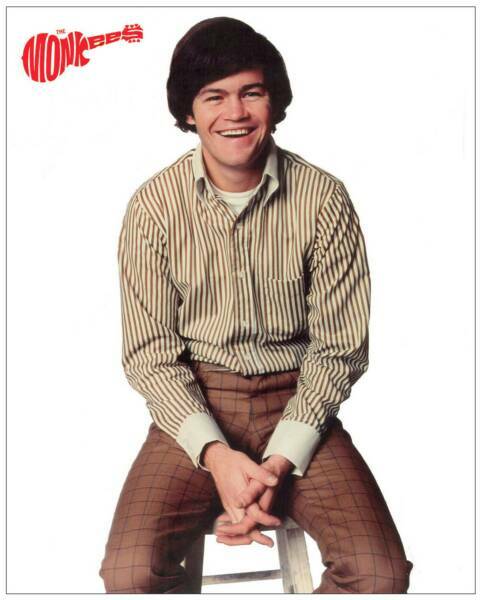 Happy 69th Birthday Micky Dolenz! 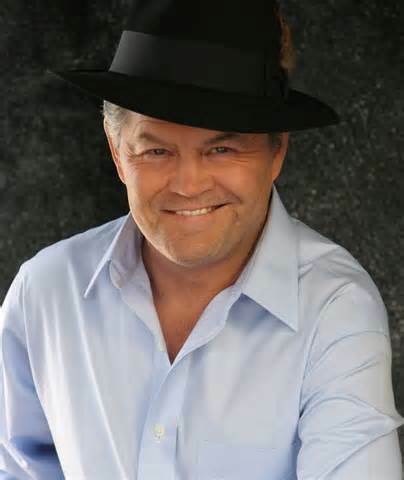 Today is Micky Dolenz’ birthday! Micky first established himself as a performer at age ten when, under the stage name of ‘Micky Braddock,’ he starred in his first TV series, Circus Boy, which aired from 1956 to 1958. In his teens, Micky guest-starred on a number of television shows. He also learned to play guitar and performed with a number of rock ‘n’ roll bands, including one called The Missing Links. In autumn 1965, Micky was one of 400 applicants who responded to a trade ad announcing auditions for a new TV show about a rock band. Micky auditioned for The Monkees TV show playing Chuck Berry’s “Johnny B. Goode,” and was chosen along with three other actors – Davy Jones, Michael Nesmith, and Peter Tork. The Monkees’ debut single, “Last Train to Clarksville,” featuring Micky on lead vocals, hit the charts September 10, 1966 and rocketed to number one. Two days later the television show debuted on NBC to great success. The TV ratings remained high for two seasons and the show won an Emmy. 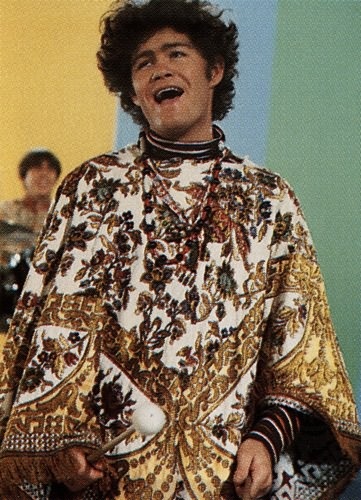 Micky and the band starred in their own feature film, Head, a 1968 psychedelic romp co-written by a young Jack Nicholson. The movie is now considered a cult classic. How about we all sing “Pleasant Valley Sunday” together? Click here, and I want to hear you!